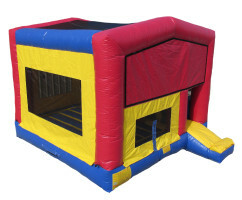 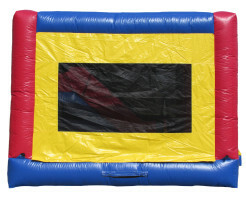 Four is better than one when it comes to inflatable bounce house rentals. 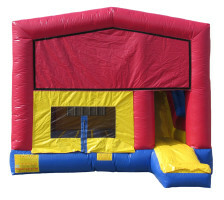 Our Modular 4-n-1 keeps the party going with its versatility. 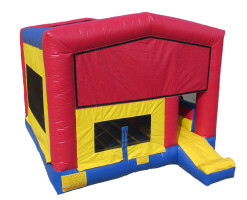 Your guests will be able to bounce, slide, and climb, making your party one of the most memorable parties they will ever attend.